The Supreme Court agreed Tuesday to hear its first gun rights case in almost a decade. The justices will decide whether a New York City ordinance which strictly regulates the possession and transportation of handguns outside the home is constitutional. Tuesday’s grant marks the first time that the Supreme Court has engaged with the Second Amendment since it issued a pair of landmark decisions in 2008 and 2010 which affirmed the constitutional right to keep guns in the home for self-defense. Since those two decisions, however, the federal courts have upheld a range of gun control measures against constitutional challenges, to the consternation of Second Amendment activists. The high court’s continued silence on gun rights in view of those rulings baffled many observers and periodically drew fierce dissents from the conservative justices. New York state residents must obtain a license from local officials to lawfully possess a firearm. 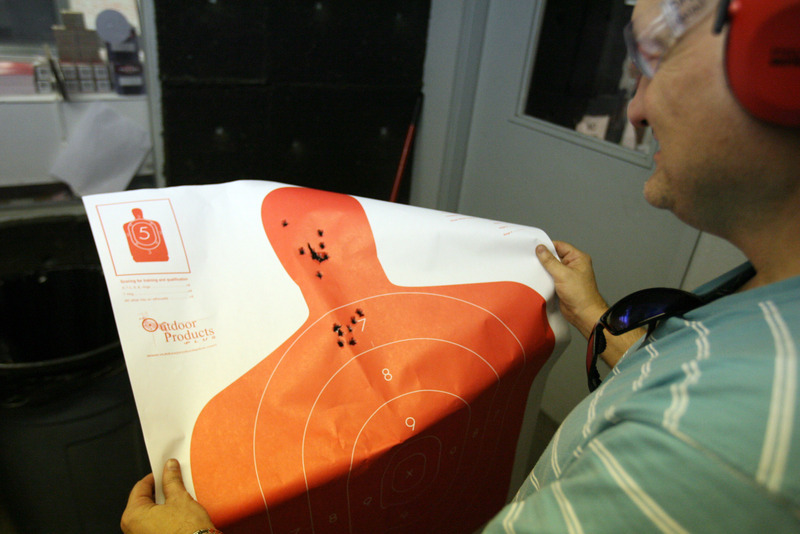 In New York City, license-holders are only authorized to transport their firearms to one of seven gun ranges in the New York-area. They may not transport guns for any other purpose without written permission from the New York Police Department, nor may they take their guns beyond city limits. In response, city lawyers say an earlier, more permissive licensing regime was rife with abuses which necessitated reforms that now govern the issuance of gun permits in the city. “These [abuses] included licensees traveling with loaded firearms, licensees found with firearms nowhere near the vicinity of an authorized range, licensees taking their firearms out on airplanes, and licensees traveling with their firearms during hours when no NYPD-authorized range was open,” they wrote in a brief to the justices. A federal trial judge and the 2nd U.S. Circuit Court of Appeals sided with the city, prompting the appeal to the high court. Disclosure: The reporter’s wife worked on this case at an earlier stage of the litigation.